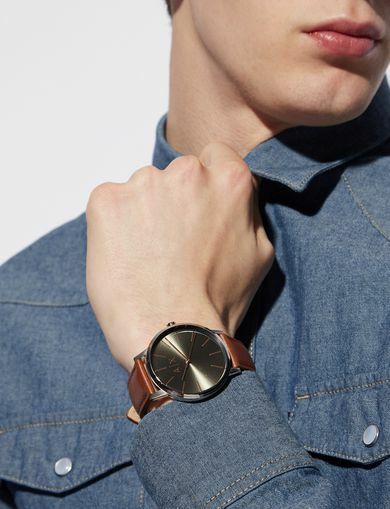 Sport details wisely mixed with a more classic textured brown leather strap. 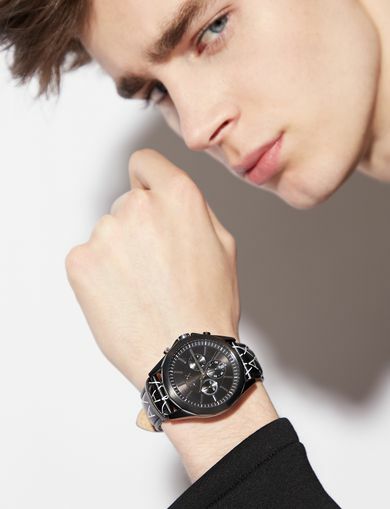 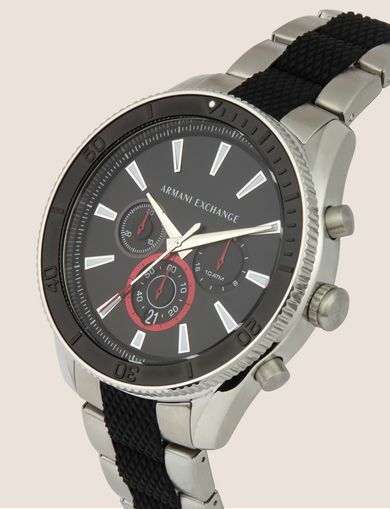 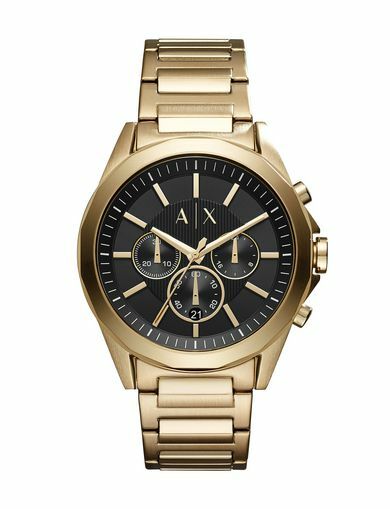 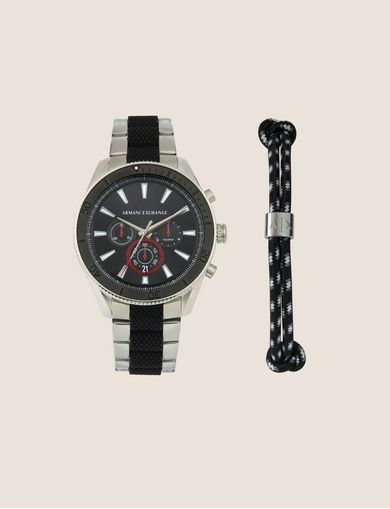 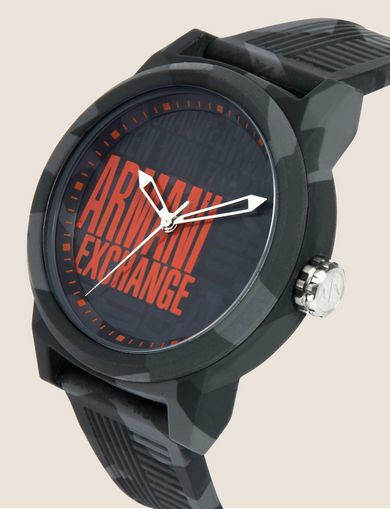 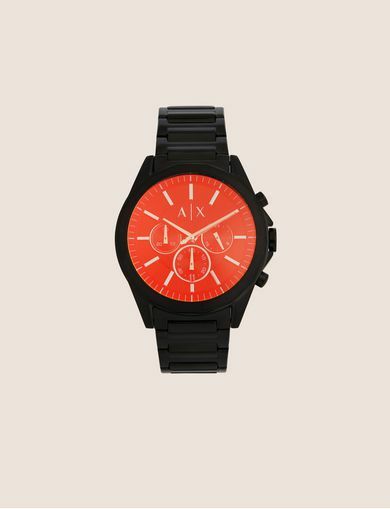 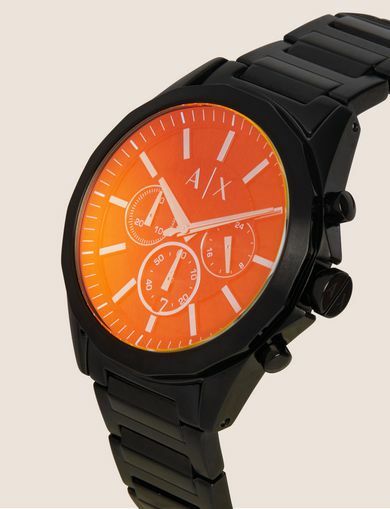 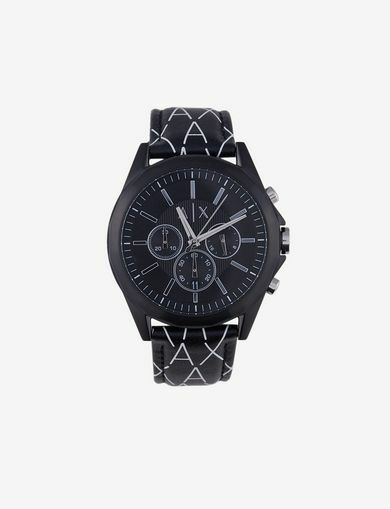 This chronograph is perfect to complete a smart look with a sport-inspired trendy accessory. 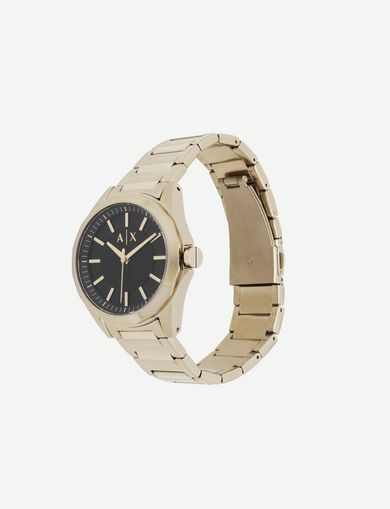 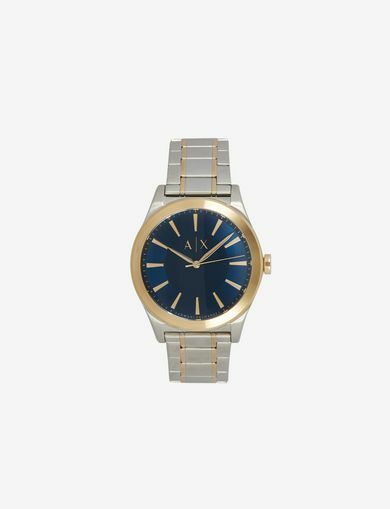 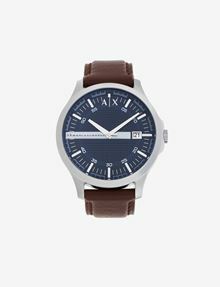 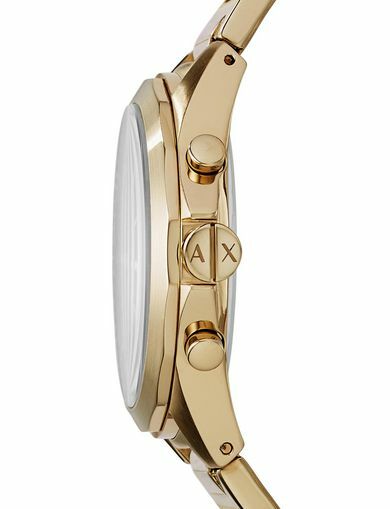 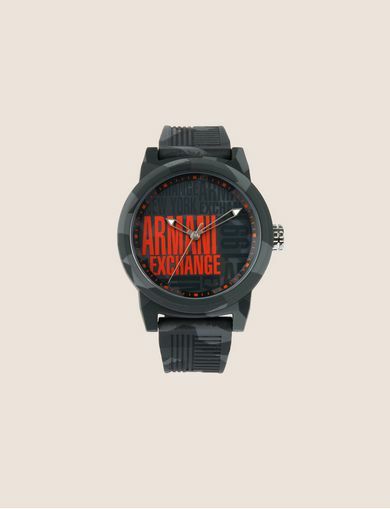 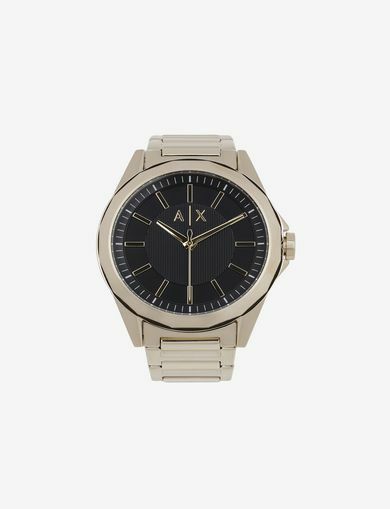 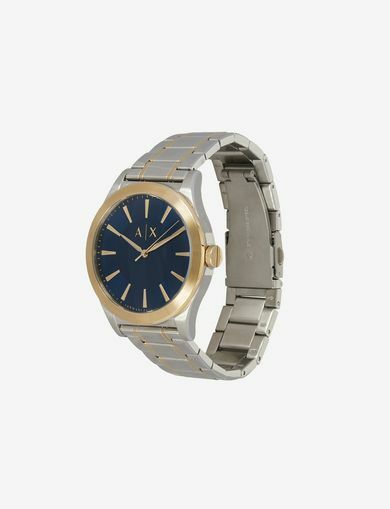 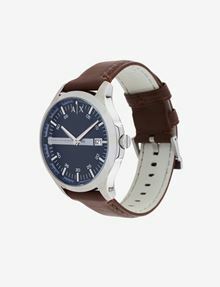 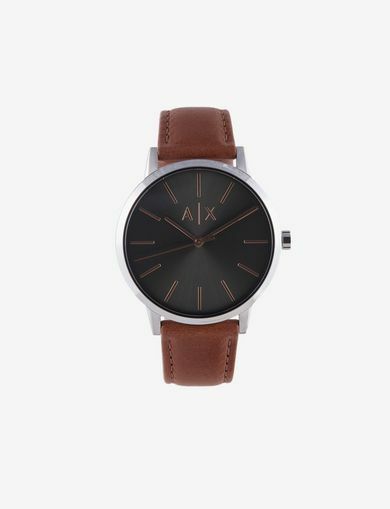 The model features a stainless steel case with quartz movement dial.